The Buttery is a community icon. 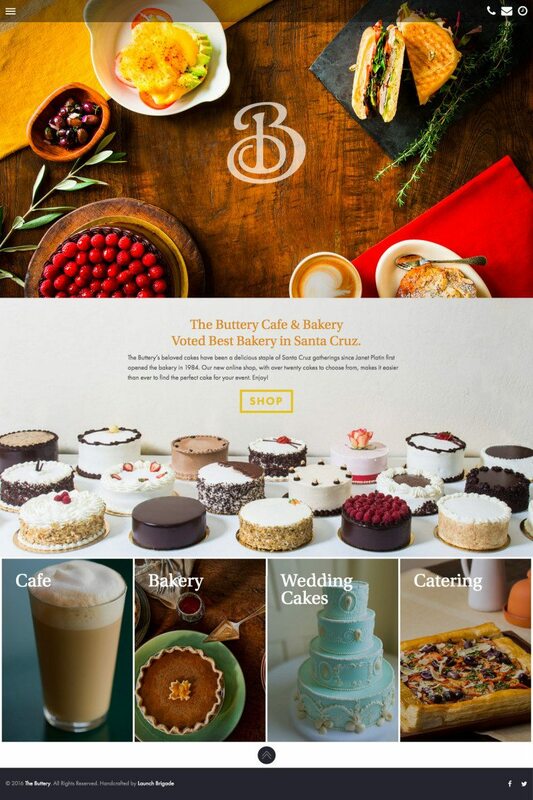 They needed a beautiful, understated website to get out of the way and let their dazzling cakes speak for themselves. 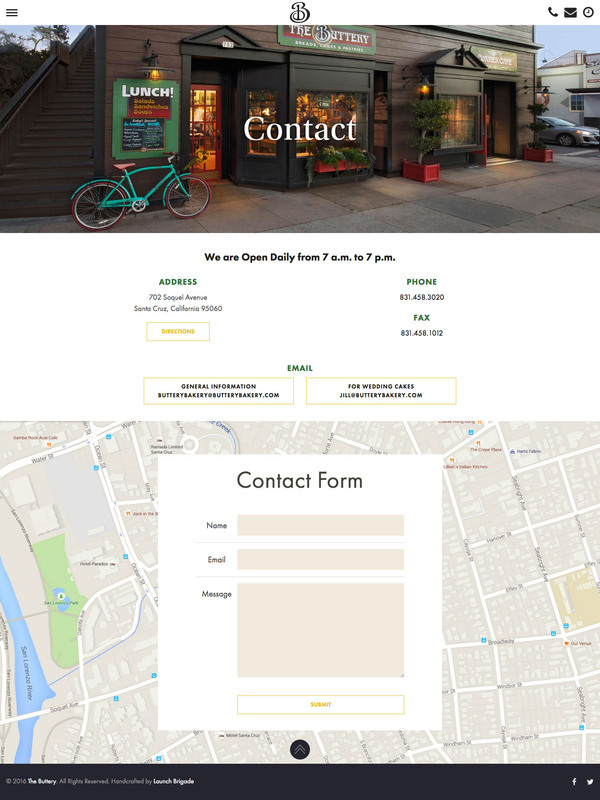 They also needed their legacy blog migrated so it could live under one roof with the main site and have a unified visual design. Finally, they needed an integrated online store, allowing their employees to get off the phones and spend more time with customers — or coming up with delicious new creations. The final designs put lush, colorful photography front and center, and gave everything else room to breath. 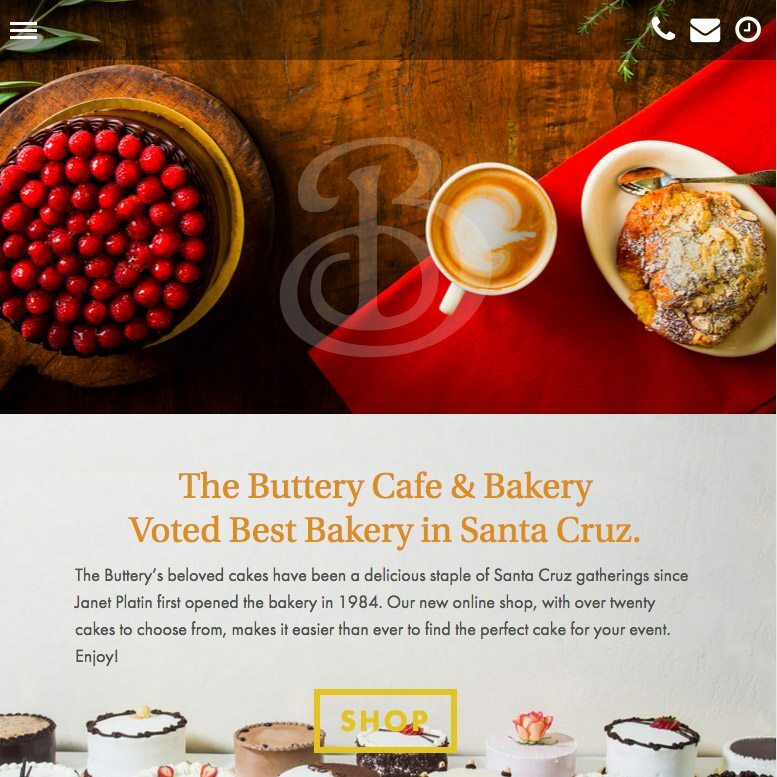 The shopping experience afforded customers maximum control in the minimum number of steps, allowing them to select a cake, set a delivery date, and communicate a personalized message, all before checking out.